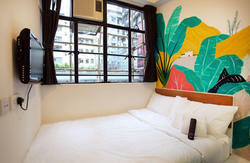 Apple hostel located in the center of city, next to the office for China Visa. Newly renovated rooms are available, equipped with free internet access, A/C & telephone and private bathroom. We have the best location in downtown. Just a short walk to the subway (MTR) & railway to China. 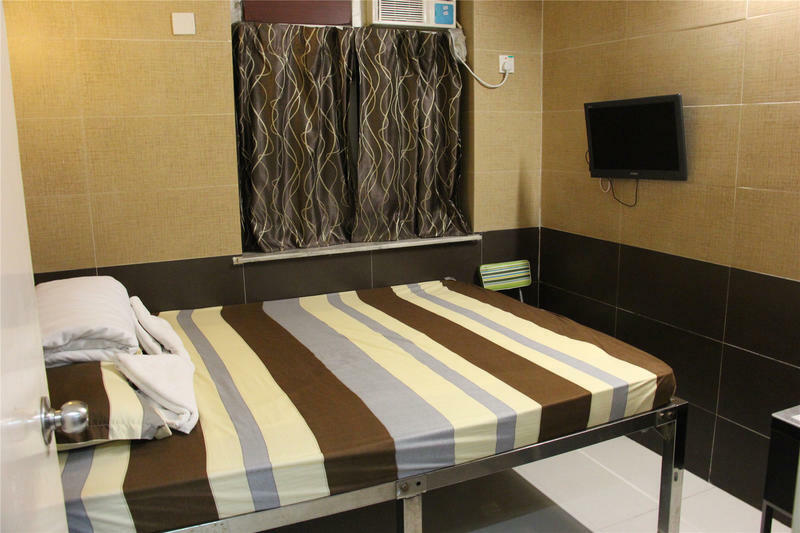 We offer rooms for cheap but still in clean & safe environment. We provide 32 rooms of different type at different rate, all in one floor. By AirBus (A21/N21) - Service from 06:00 to 24:00, leaves approximately every 15mins with a travelling time of 45 minutes. Ticket fare is HK$33. 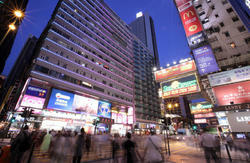 Get off at Middle Road / Nathan Road bus stop, the building is just 2 min walk on the left hand side. By MTR - East Rail line -> get off at last stop (Hung Hom) -> transit to West Rail line -> take one stop, get off at East Tsimshatsui -> Exit K.
There have been reports from our guests that there are people who have no relation to our guesthouse touted our guests from the bus stations or the shopping mall of the building. Here we would like to clarify that we do not pick up guests from anywhere. When there is a stranger claiming he is from our guesthouse, even holding our name cards, please do not follow them or show your booking letter. We don't have any other branch.